Drive in style! 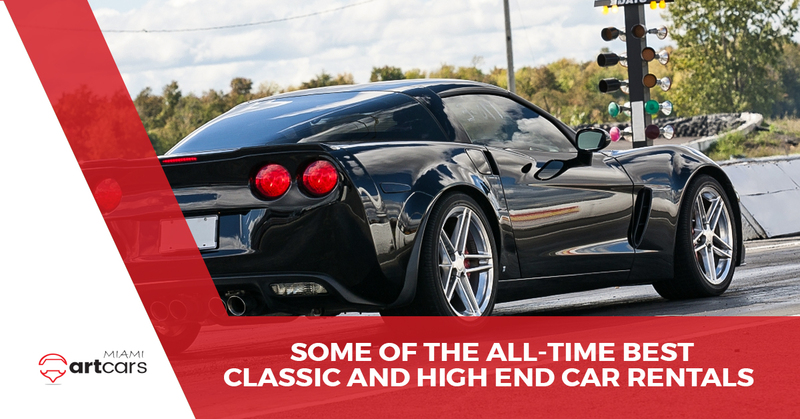 We specialize in sports cars and luxury SUV’s, providing the utmost service to our customers. Let us show you how to enjoy Miami the right way! We are your car solution in Miami and we are here to exceed your needs stress-free. With our service, there is no waiting in line, or receiving an “or similar’ vehicle. We value our clients and cater each experience to your specific needs. 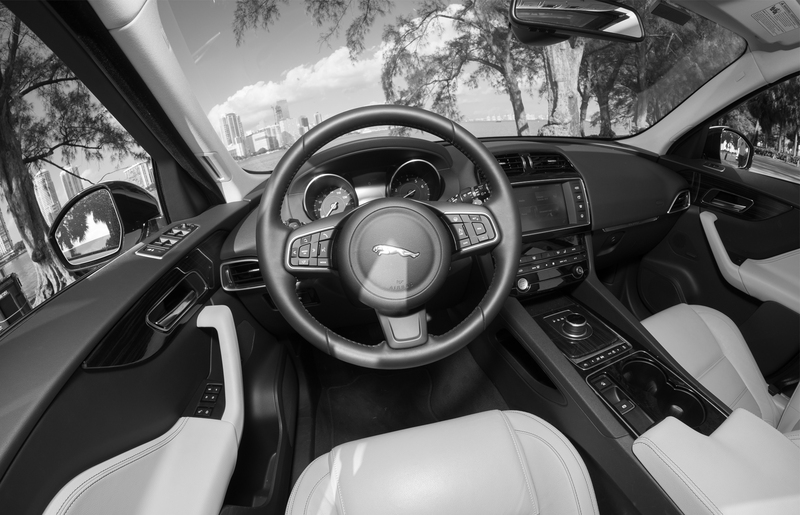 You can trust us to anticipate your needs and make renting a luxury vehicle exciting!